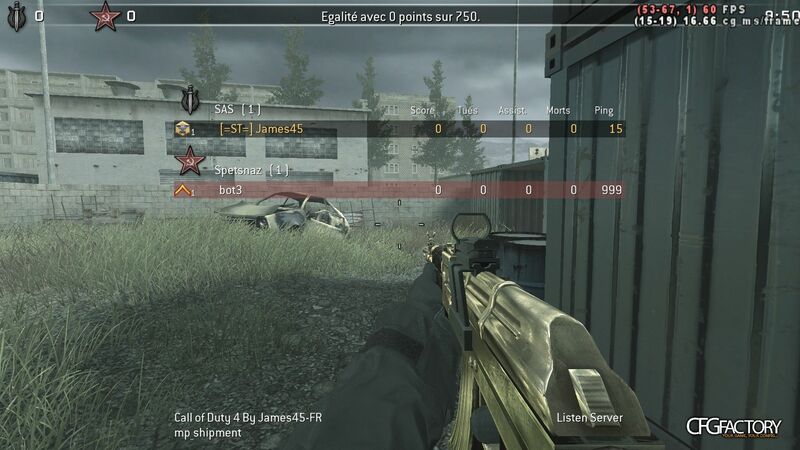 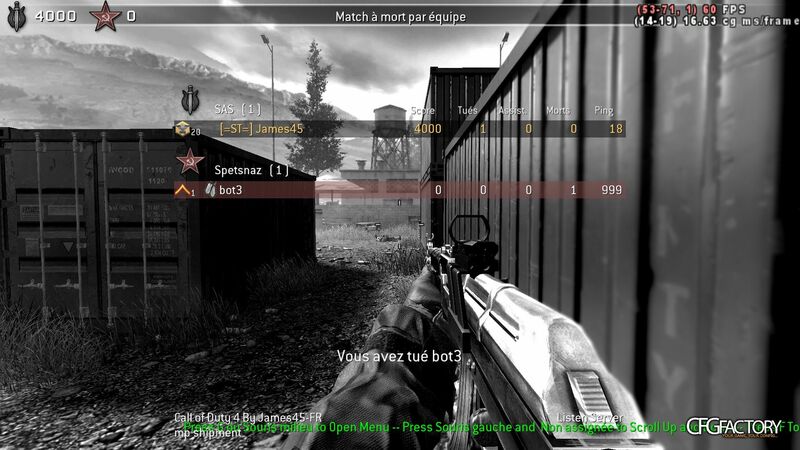 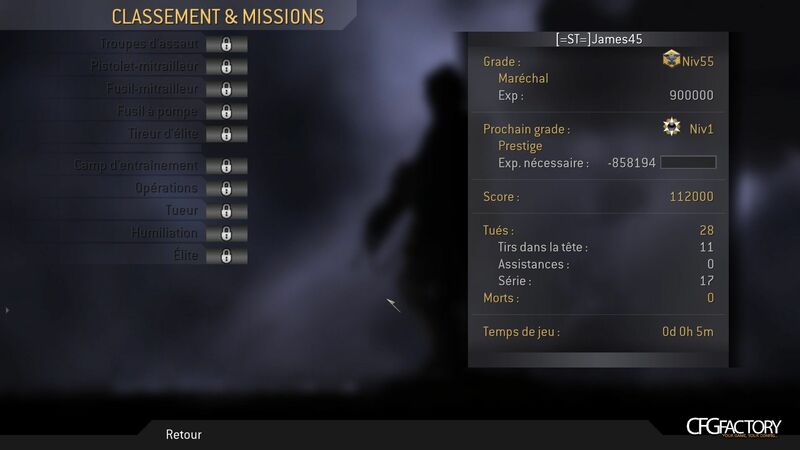 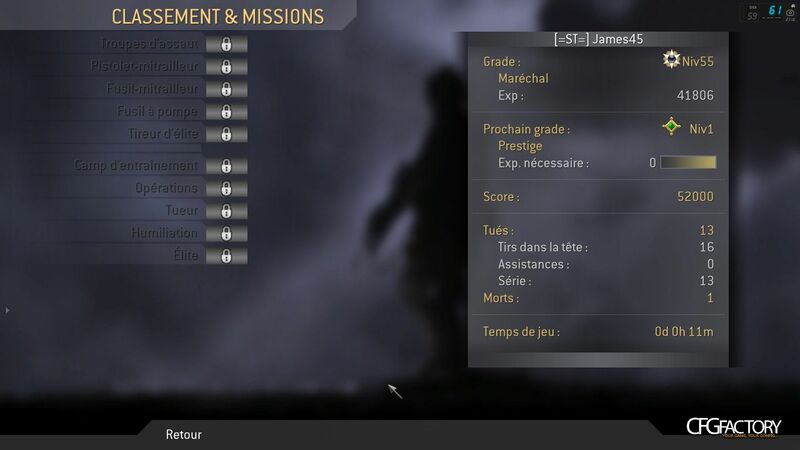 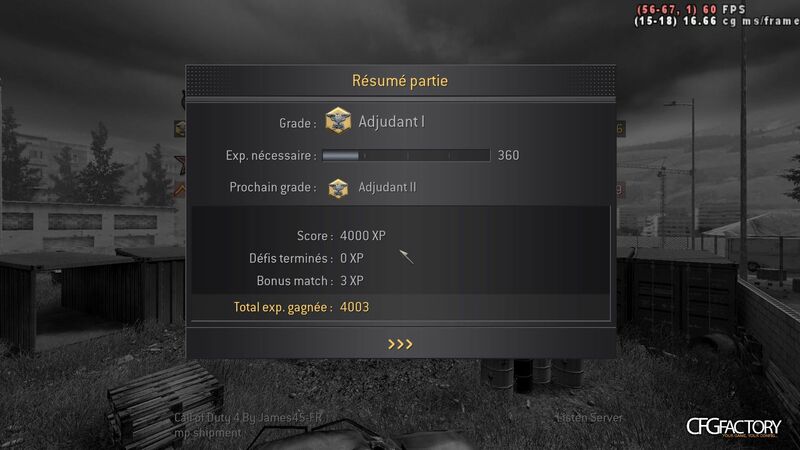 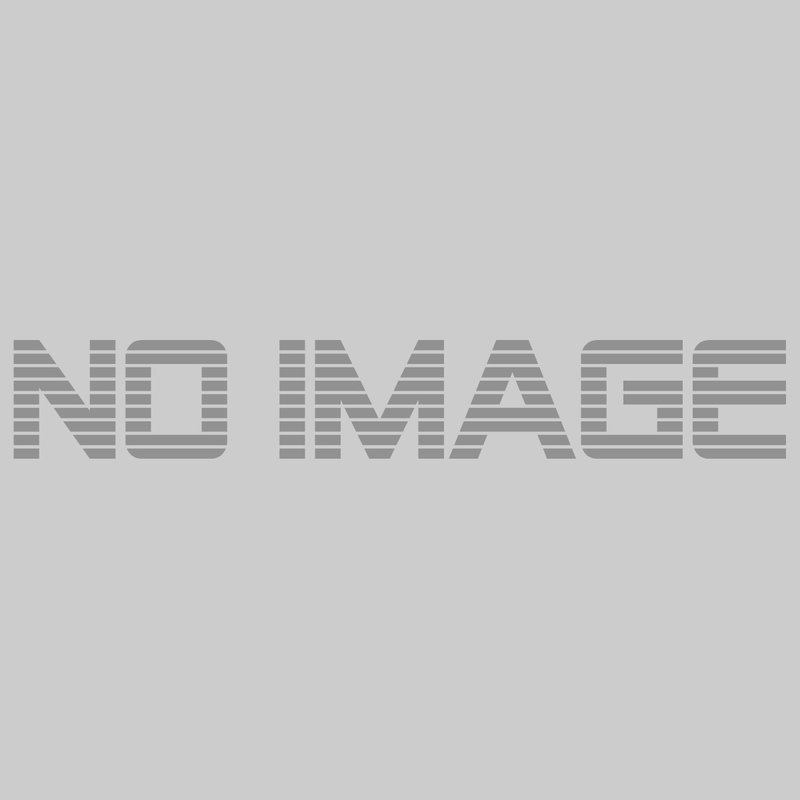 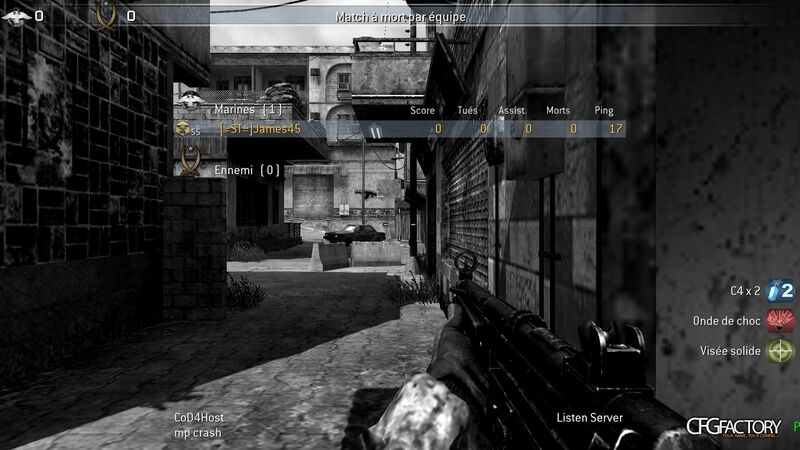 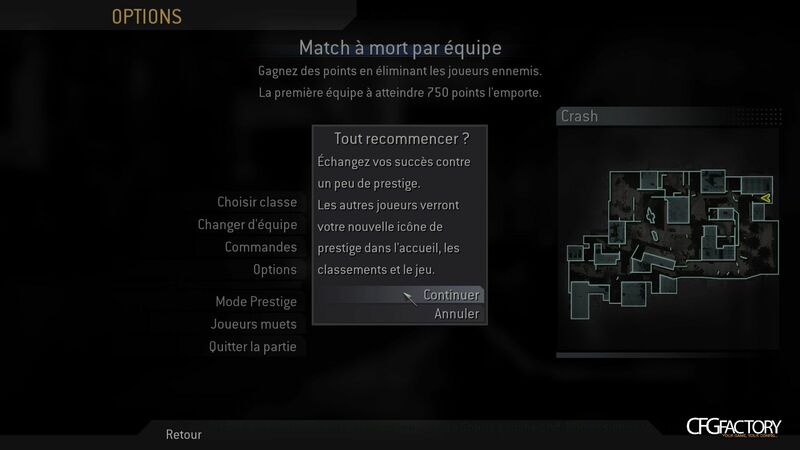 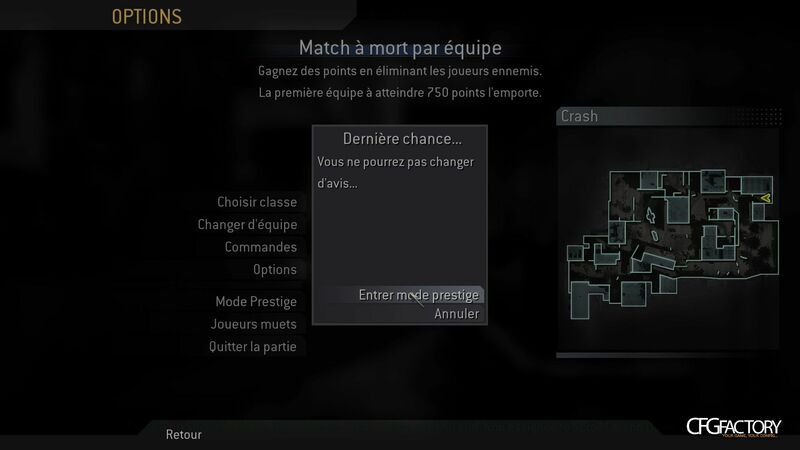 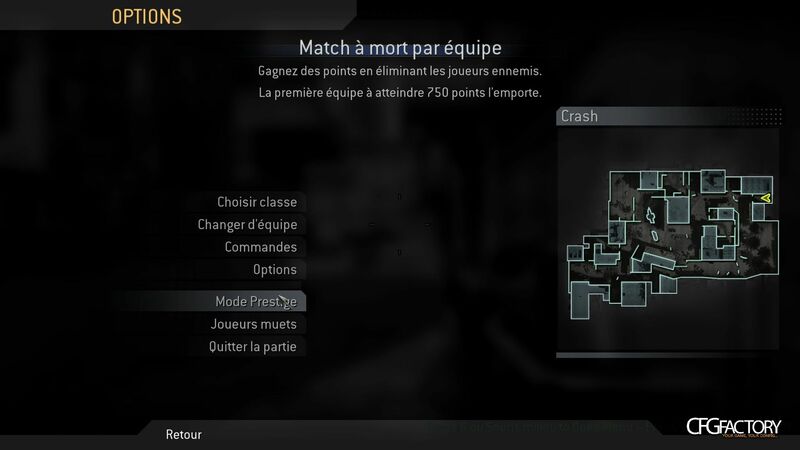 Cod4 Revolution - v1.7.7 +Prestige Mode - Beta [1. 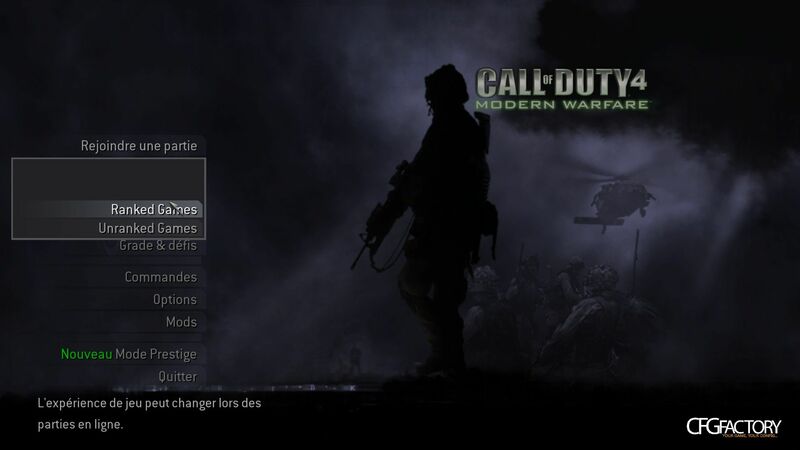 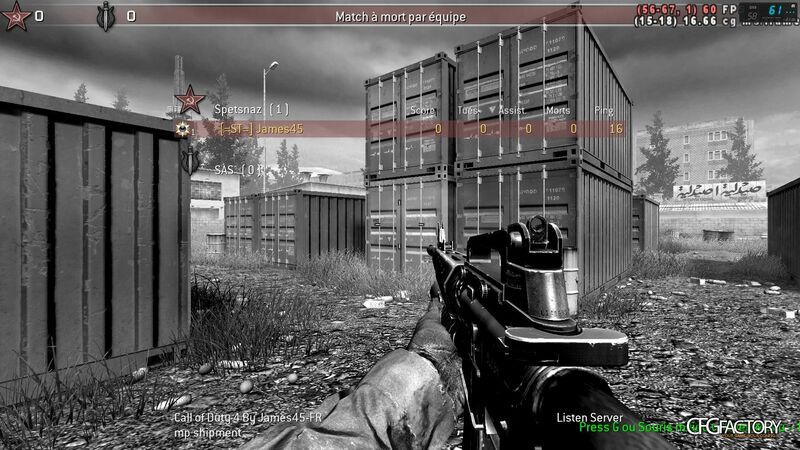 1.7.7, I do not update the new versions of cod4x for a lot of reasons, bot servers are banned from the list, a few beug of maps. 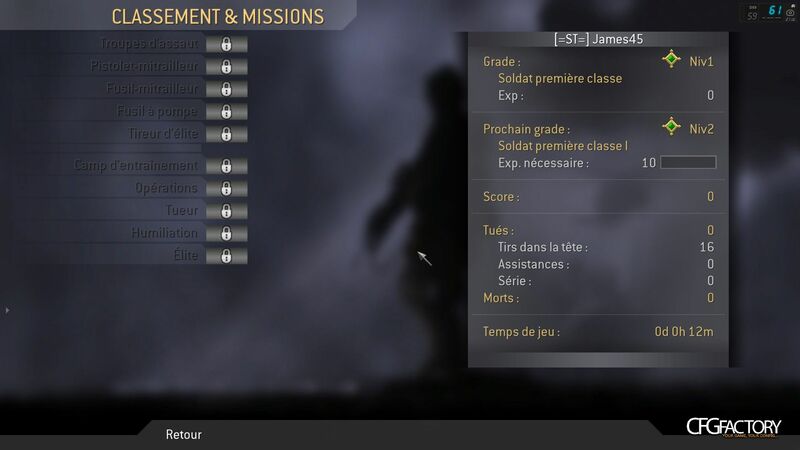 a new menu for prestige available on the arrival menu and soon on the menu in games. 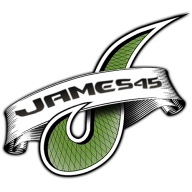 in envions 14 days mods will be available.